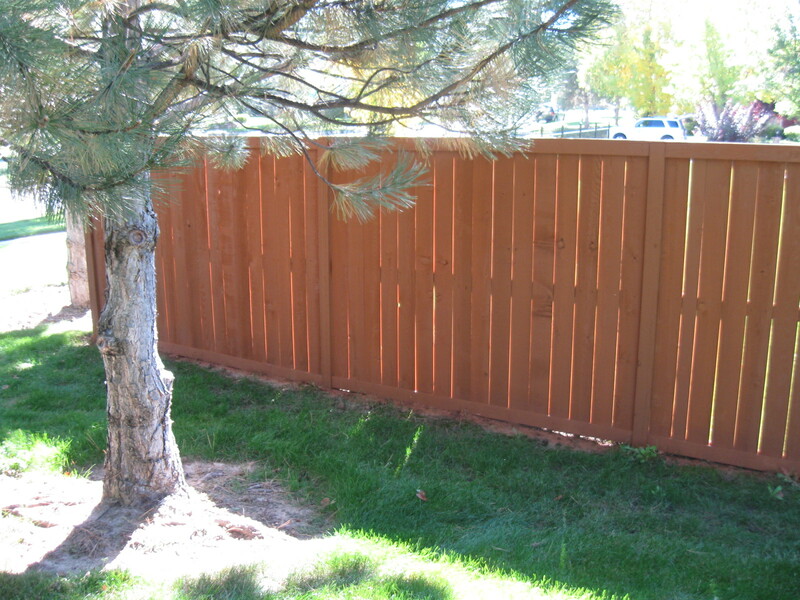 The perimeter fence is now installed and stained. based stain that was used on the fence. product go to a Cabot dealer and have them formulate the Woodbridge color. Thriftway Lumber on State Street near Collister sells the Cabot product. The water based stain is somewhat easier to use and the oil based stains can spontaneously combust if not handled properly. Supposedly, the life expectancy of the Cabot and Behr materials are about the same. 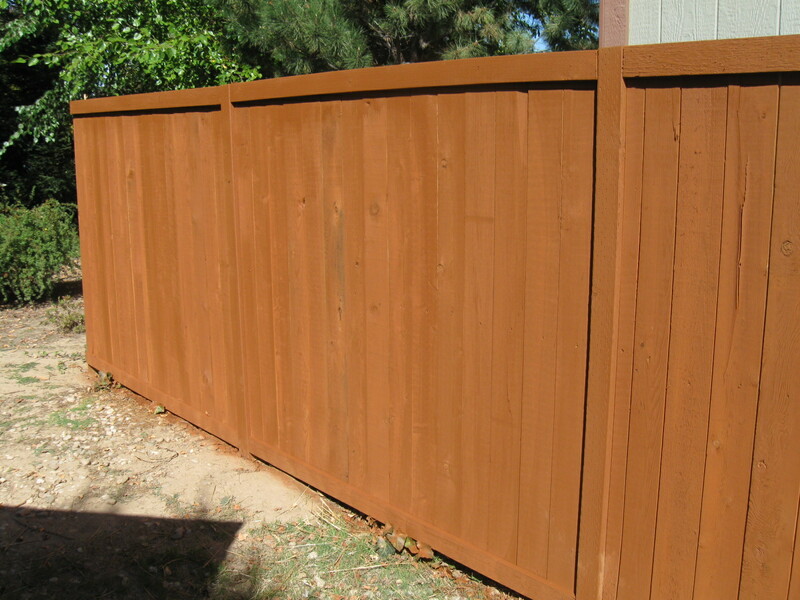 The painting company has offered to assist the homeowners in Red Leaf with any questions about the fence staining process, or how much stain they will need or any other questions they have. In addition, they are offering a 5% discount to homeowners in Red Leaf if scheduled soon. 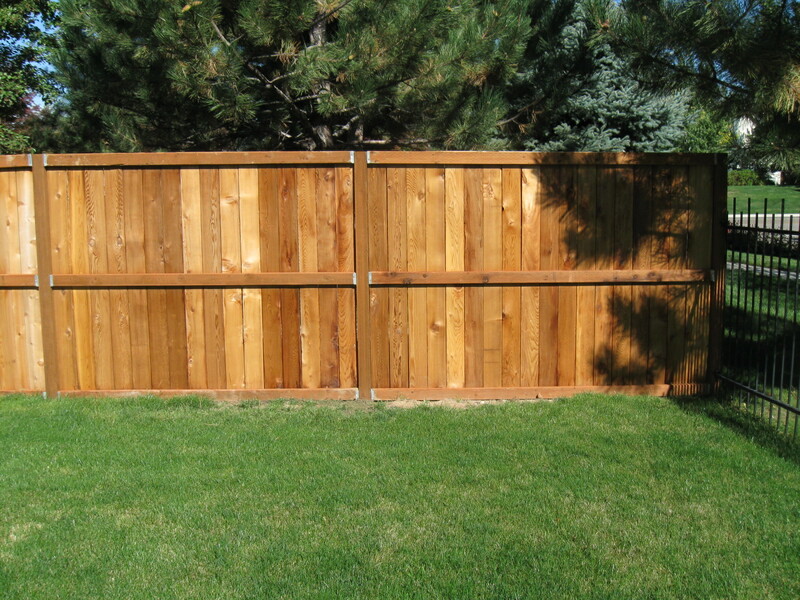 You can contact Joe Huether at PCA Fence in Boise 378-4787. Interior. Too bad the natural color doesn’t last. 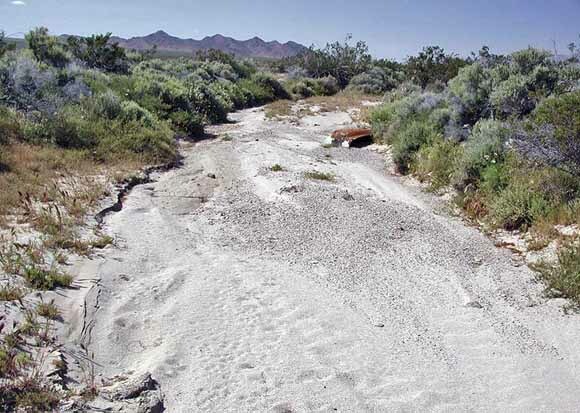 The irrigation water will be turned off the morning of October 15. We were lucky this year to go this long. October 15 is usually about as late as any good water year.